To get a CDL License, you will need to pass all of the CDL tests. The tests include the theoretical and practical sections. During the theoretical part, you will need to pass a written test at the Secretary of State. This written test checks your general knowledge about driving a truck, types of vehicles, hazardous materials and air brakes. Once you pass the required general knowledge test, you will get a permit. With this permit you will be able to take the final step which is the CDL skills test. CDL skills test contains three parts : pre-trip inspection, basic vehicle control and on-road driving. The training and testing takes place at Road Runner Driving School approved training lot. 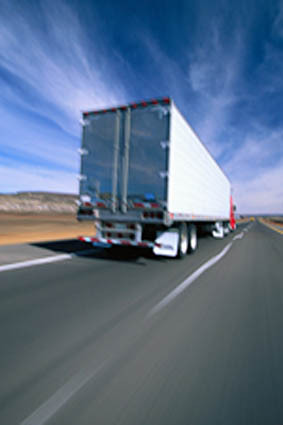 - You must be at least 18 years of age to drive a commercial motor vehicle within the state of Illinois. - You must be at least 21 years of age to drive a commercial motor vehicle outside the state of Illinois, carry hazardous materials or passengers. - You must provide a minimum of three acceptable forms of identification.